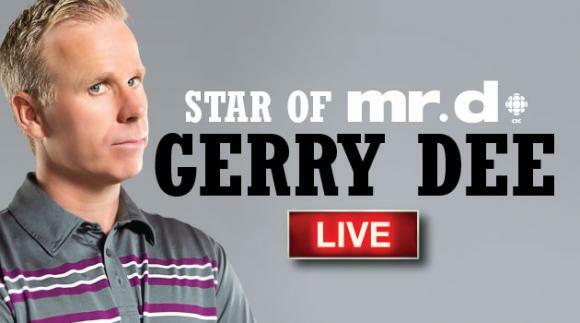 Gerry Dee Live! comes to Northern Alberta Jubilee Auditorium on Tuesday 24th April 2018 for a night of unforgettable entertainment! Get your tickets today to ensure you don't miss out.